Glenn Adamson will moderate a conversation between artists Zoë Sheehan Saldaña, Naomi Safran-Hon, and Richard Klein; all of whom have work in the current exhibition Uses. 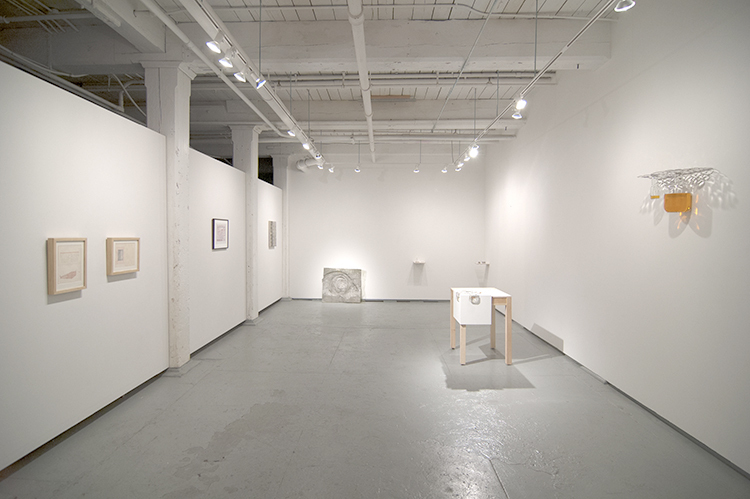 Uses is curated by Fritz Horstman, and also includes work by Mark Dion and Todd Freeman. Sunday is the last day of the exhibition. Ortega y Gasset Projects is pleased to present in its main gallery Uses, a group exhibition curated by Fritz Horstman featuring work by Mark Dion, Todd Freeman, Richard Klein, Naomi Safran-Hon, and Zoe Sheehan Saldaña. 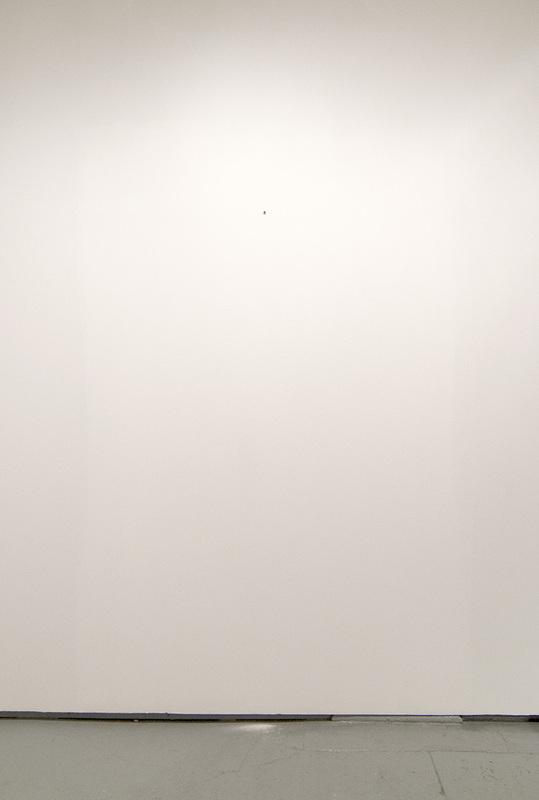 Concurrently in the vestibule gallery, Kirsten Hassenfeld’s Star Upon Star will be on view. Drawing on George Kubler’s seminal 1962 book The Shape of Time (Yale), we observe that merely useful things disappear more completely into history than pleasurable things. There are not many shovels or shoes still in existence from the Middle Ages because they wore out and were thrown away, useful though they once had been. From the same time period there are countless paintings, held onto and preserved because they were elevated to the realm of art – certainly not because their owners anticipated some future practical use. The group of work brought together in Uses plies the drift between objects that are made to simply be pleasurable to behold, and objects that are beautiful because they are useful. Everything in this exhibition was made with the intention of being art, but with at least one eye looking back across the spectrum of usefulness towards the mundane tools that will fade into history. In Mark Dion’s print Oceanomania we see the tools and trophies of an ocean voyage. Barrels and spears are displayed beside taxadermed fish and paintings of boats. The cabinet Dion depicts is filled with objects that have been taken out of use so that they can be preserved and displayed. While the print exists as art, the cabinet and its contents are a waystation between tool and art. A net is a system of lines woven in a repeating rhythm. In Todd Freeman’s drawings, the same features that make a net functional make it visually beautiful. His nets seem to be on display rather than in use, as if to question whether they should be allowed back into use or preserved in their elevated state as art objects. Richard Klein combines found salt dishes and glass ashtrays in Salt and Cigarettes. The sparkling cut and molded glass on which bygone logos are emblazoned seem to be sliding off or grabbing the edge of the low table on which they are set. The sculpture forms a sort of hand-sized disused landscape, on which we look down from above. 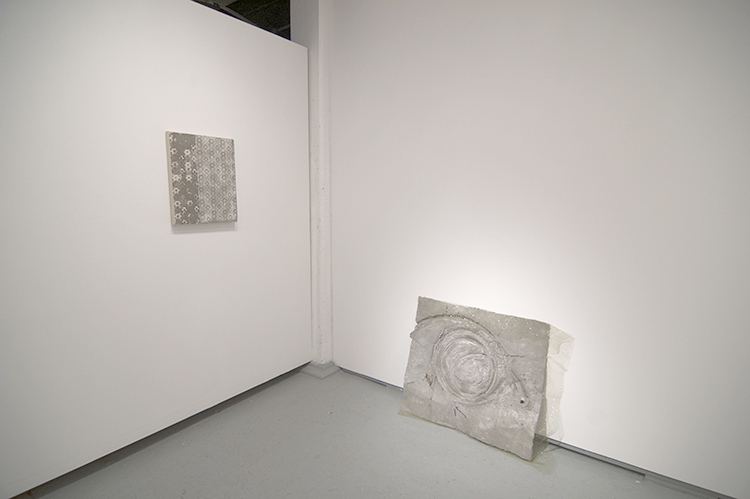 In Fragment: Pattern in 2 Parts Naomi Safran-Hon has pushed concrete through a decorative fabric pattern, and then applied gray spray paint through the same pattern. It is an acknowledgement of the usefulness of decoration, and the beauty of concrete, a material mostly known for its utility. Zoe Sheehan Saldaña makes seemingly simple everyday factory-made objects by hand. Working with chemist Dr. Glen Kowach, she made Strike Anywhere, an edition of 250 strike-anywhere matches. They are the same size and material as a conventional match, but made by hand by the artist. If they are ever put to use they will be destroyed. Their status as art objects denies their potential as useful objects. Kubler: Every man-made thing arises from a problem as a purposeful solution (8). Q: What problems produced these artworks? Kubler: Works of art are distinguished from tools and instruments by richly clustered adherent meanings (26). Q: Are the adherent meanings changed when a group of objects, each layered with the realism of useful tools (though self-defined as artworks), are gathered together in a room? Horstman: Ontologically nothing repeats, epistemologically everything repeats. Q: By making use of the knowledge gathered in the making of non-art useful objects, are the artworks in this exhibition simply replicating the existence of the referred-to object, or are they doing something new? Kubler: Tools and fashion are the boundaries of man-made objects (39). Q: What a spectrum to behold! If a rudimentary hammer or ax is one extreme, and the wigs of 17th century France (to pick one of many candidates for this extreme) is the other, where do art objects that make direct reference to, or also function as, tools fall on that spectrum? Fritz Horstman is an artist and curator based in Bethany, CT. His scuptures, drawings, videos, music, and sound projects explore the tools and ideas that are created in the space between nature and culture. His work will be featured in the upcoming deCordova Biennial. Mark Dion is best known for his use of the vocabulary of science within his art practice. He is represented by Tanya Bonakdar Gallery in New York, where he has a solo show running from Feb 25 through April 16, 2016. Todd Freeman lives and works in Grand Rapids, MI. His drawings and prints pull from a deep curios­ity for the nat­ural world, exploring sub­jects from sci­ence and folk­lore. Richard Klein is an artist, curator and writer based in Ridgefield, CT. He reclaims eyeglasses, ashtrays, and other objects, often made of glass, making use of what material already exists in the world. Naomi Safran-Hon lives and works in New York, but was born and raised in Israel. Her work explores the domestic places and objects of her homeland, examining their state of ruin and redressing their materiality. She currently has a solo show at Goucher College in Baltimore, MD from Jan 27 through April 3, 2016. She is represented by Slag Gallery in New York. Zoe Sheehan Saldaña’s work often hides in plain sight. She creates by hand exact replicas of tools and objects that usually come to us from a factory. She lives and works in New York. Educated as a printmaker, Kirsten Hassenfeld makes sculpture from paper and found objects. She lives and works in Brooklyn and the Catskills.